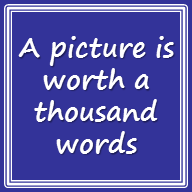 One of the most powerful marketing messages an organization can have are the handful of words that make up a tagline. It is the brand element that makes a huge first impression and, if done well, a lasting impression. 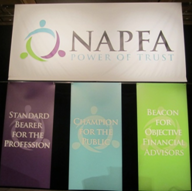 Read Mike Byrnes’ article entitled, “A Few Powerful Words” in the August issue of NAPFA Advisor Magazine. Learn best practices in crafting a concise and impactful message, looking at one of the best taglines of all time and get insights on Byrnes Consulting’s 8-step process. 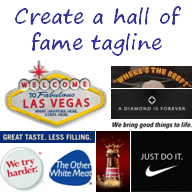 Need help creating or improving a tagline? 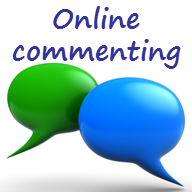 Contact Byrnes Consulting to craft a winning message. Thanks – if you agree, I would like to pass this out at the next FHF Board meeting to show them the process involved. A very succinct article with lots of good tips. If okay with you, I would like to save it for possible use in my new role as a technical writer with the Massachusetts Department of Transportation (MassDOT), which is undergoing a major consolidation and likely would have some marketing needs.